Congratulations to Oliver Henshall who has recently taken up the position of chairman of the CIAT AspirATion: South Wales Region. Oliver is a Chartered Architectural Technologist for Powell Dobson who has experience delivering residential, commercial and animal welfare projects over the past few years, filling in the integral role of co-ordinating consultants and information alike whilst driving projects forward, and acting as lead consultant. His knowledge, enthusiasm, drive and experience has been proven and acknowledged by colleagues and clients alike. 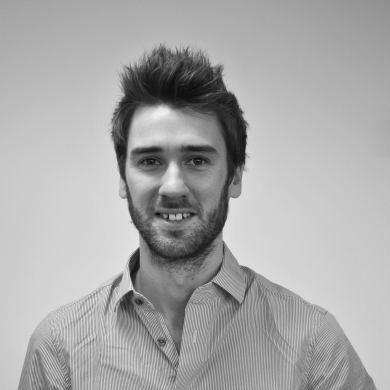 Oliver is also one of our Revit Champions, and promotes the industry to a number of university and school students. We wish him every success in the following year as chairman.